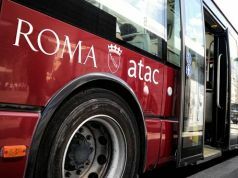 Fired budget councillor says ATAC debts could prove catastrophic for Rome. 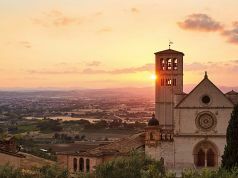 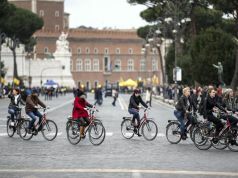 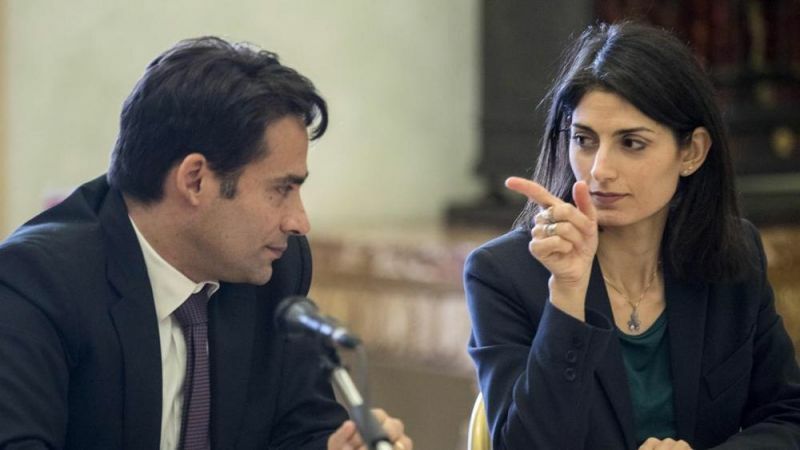 Rome city council is at risk of being put under a special commissioner according to former budget councillor Andrea Mazzillo, who was sacked by the city's mayor Virginia Raggi on 23 August. 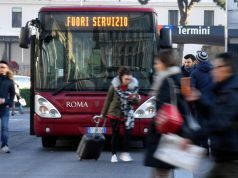 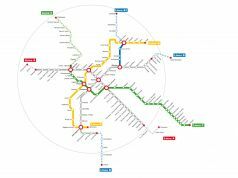 Mazzillo told Italian daily newspaper La Repubblica that Rome's transport company ATAC owes the city €429 million, a debt which the city risks losing. 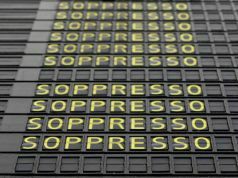 Mazzillo said that such a loss would prove "catastrophic" for Rome and risked throwing the capital's budget "into dissarray". 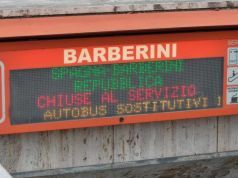 On 23 August Gianni Lemmetti became the fourth budget councillor appointed in a year to the administration of the mayor who belongs to the anti-establishment Movimento 5 Stelle. 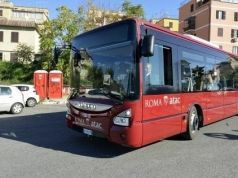 Raggi's firing of Mazzillo comes a month after the dramatic departure of former ATAC director Bruno Rota after he told La Repubblica that the troubled company should declare bankruptcy as it is suffocating under its €1.3 billion debt. 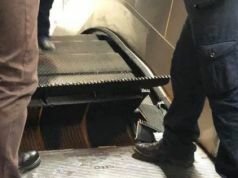 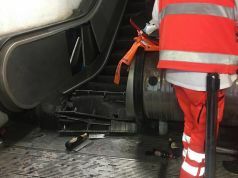 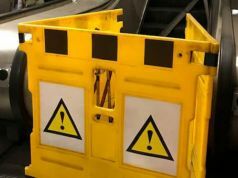 He also claimed that ATAC's lack of funds meant it was no longer able to guarantee the salaries of its 11,700 employees, or pay for the maintenance of its fleet of buses, trams and metro. 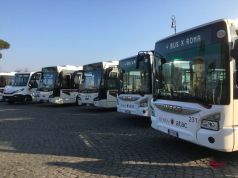 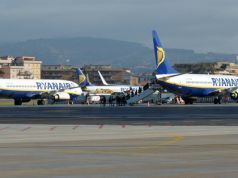 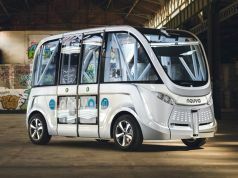 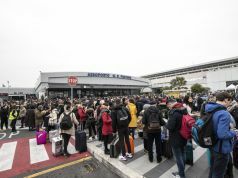 Following the departure of Rota, after just three months in the job, Raggi reshuffled the ATAC board and the company denied that it risked bankruptcy.